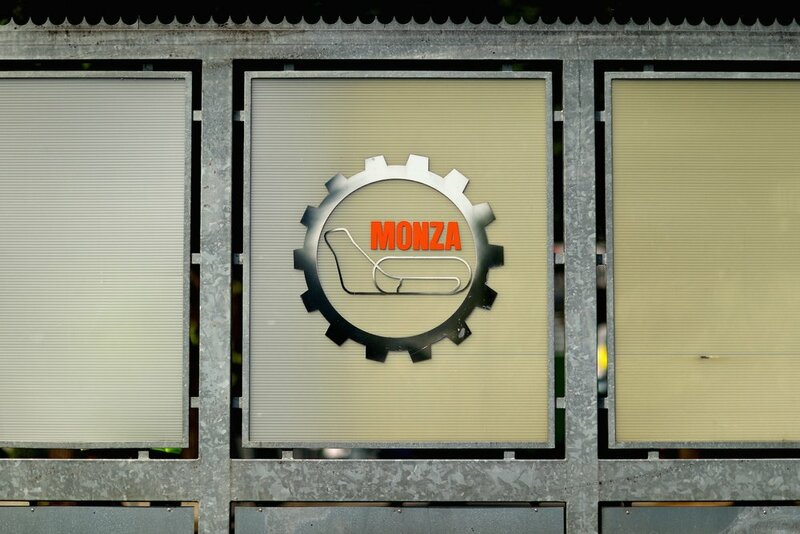 What a rollercoaster of a weekend at Monza. 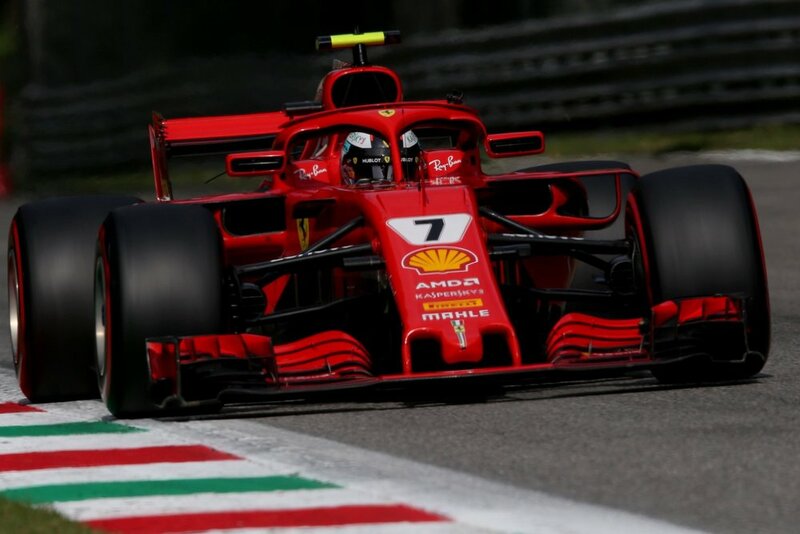 Ferrari dominated qualifying with Kimi Raikkonen setting the fastest lap in F1 history, a 1:19.119 with an average speed of 263.587kph (163.785 mph) and getting pole position from teammate Vettel and Mercedes rival Hamilton. 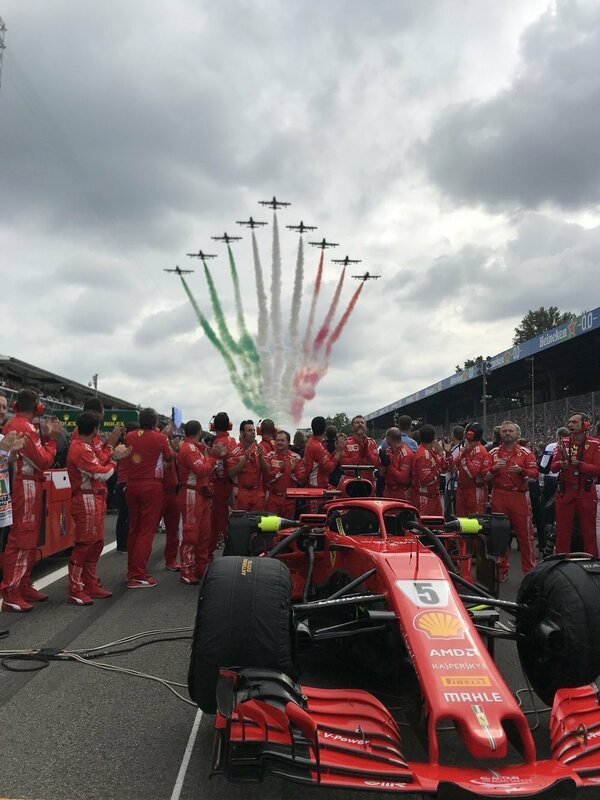 The start of the race saw the two SF71Hs maintained position off the line, but at the Roggia, Hamilton tried to go round the outside of Seb, whose car was spun round with damage to the front wing. 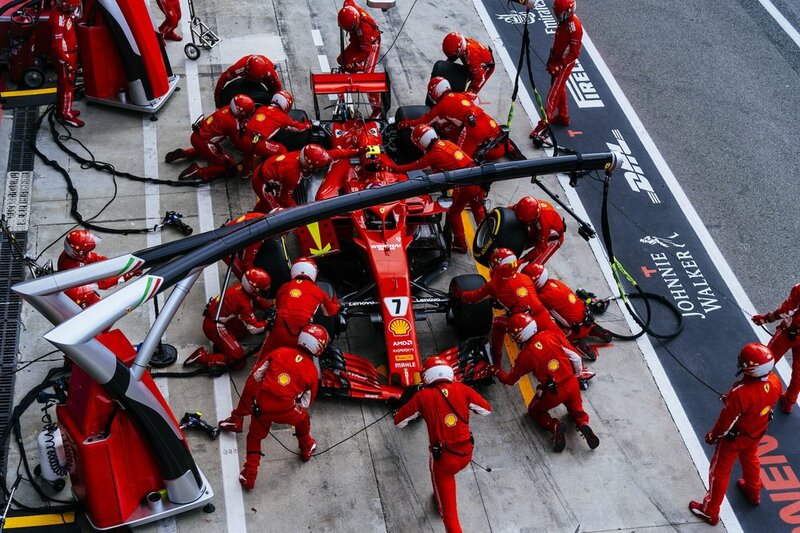 The Safety Car was called out and the Number 5 Ferrari pitted to switch onto the Soft tyres and fit a new nose. 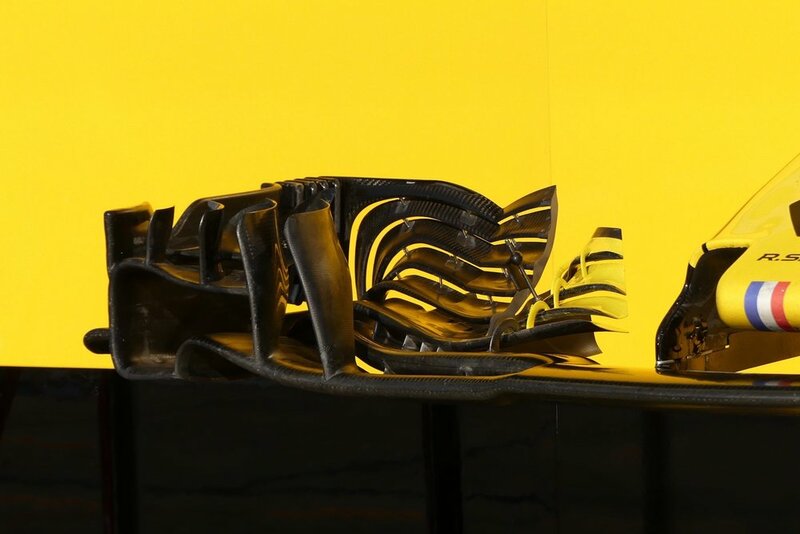 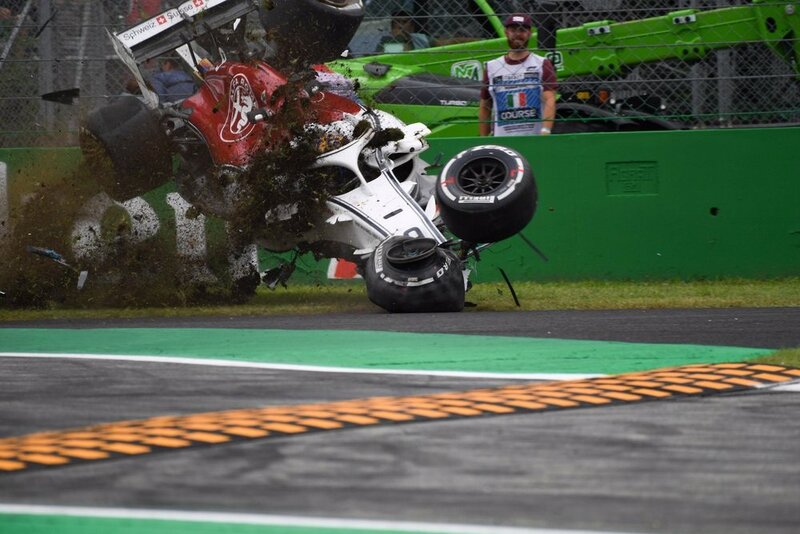 The stewards decided that neither driver was significantly to blame for the incident. 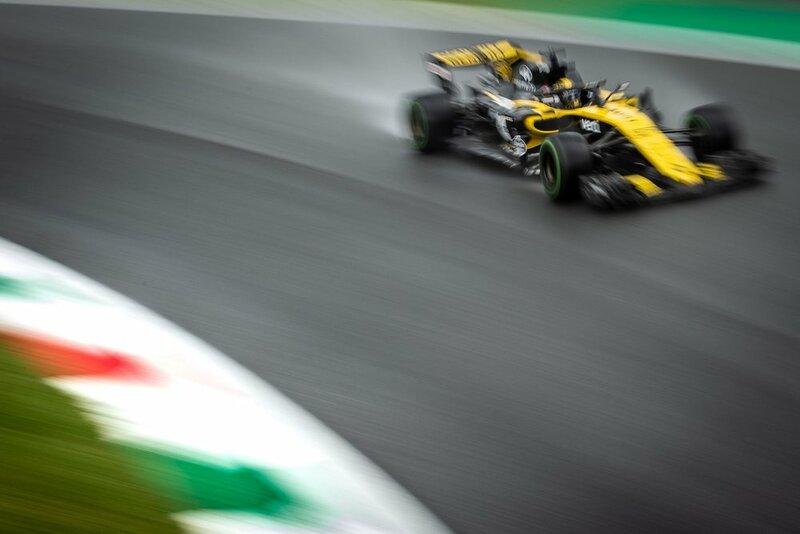 The race resumed on lap 4. 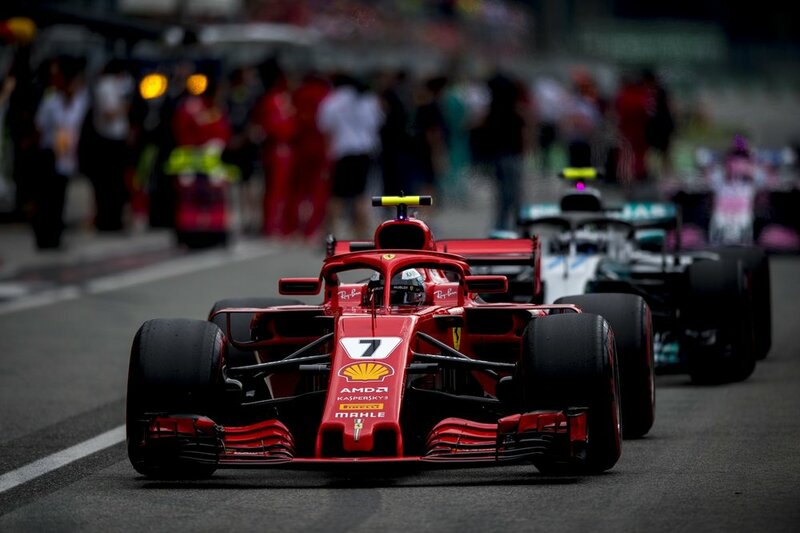 Hamilton got a tow off Kimi and got past at the first braking zone, but the Ferrari man fought back immediately, retaking the lead at the second Variante. 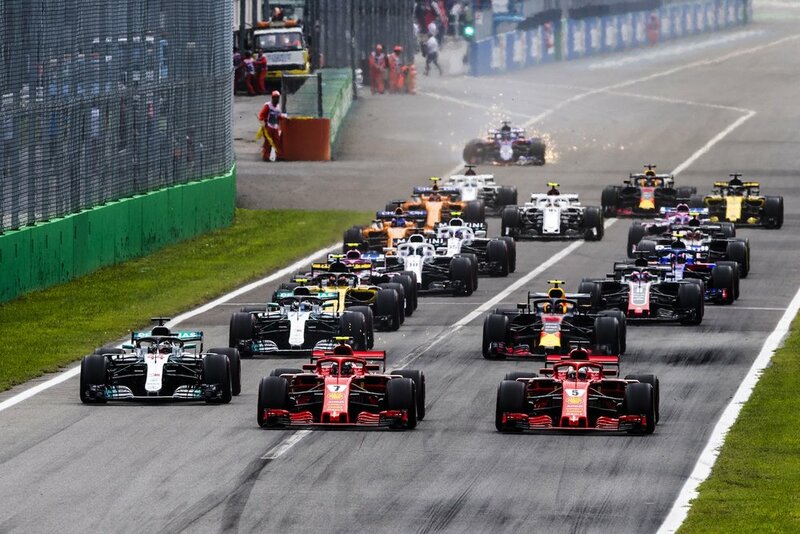 He then began to pull away and he and Seb, at the other end of the field, were lapping in the same times. 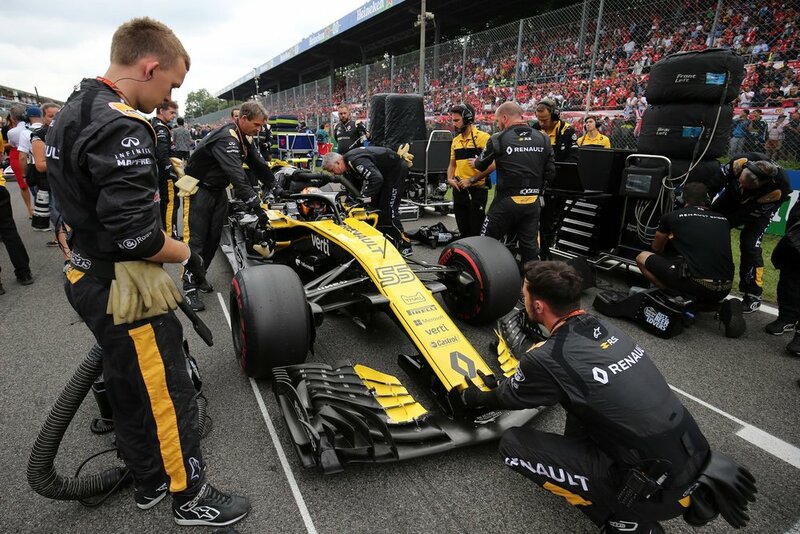 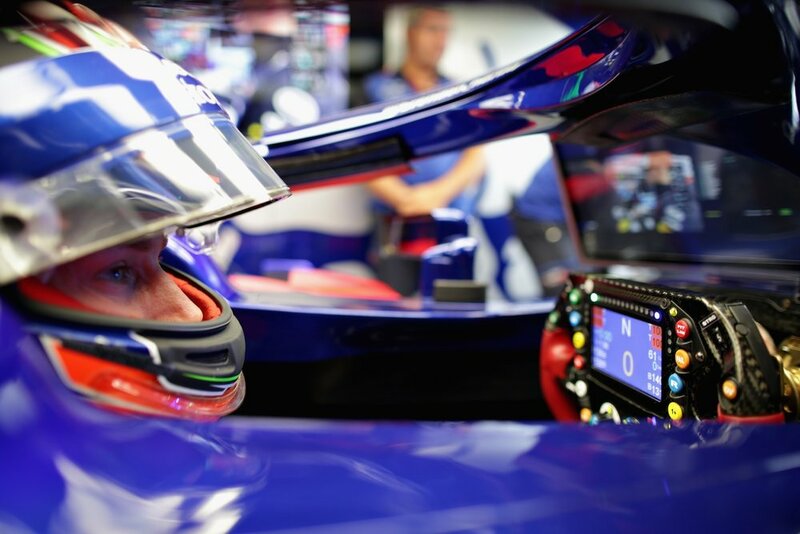 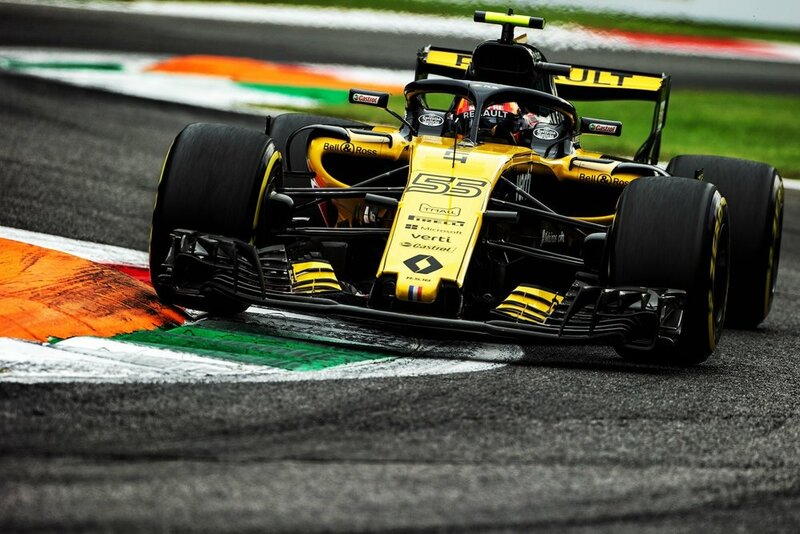 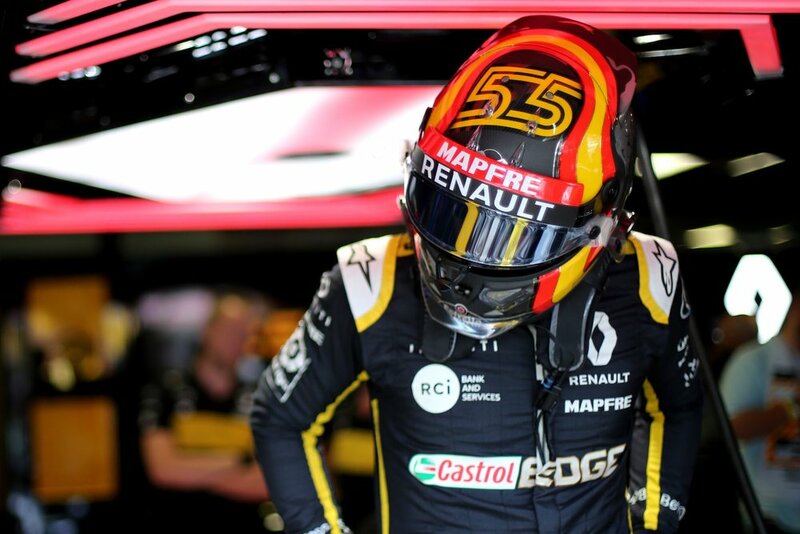 Use of DRS was now authorised and Sebastian was up to 15th despite his set-up no longer being quite right and, having passed Hulkenberg, he had Ricciardo in his sights. 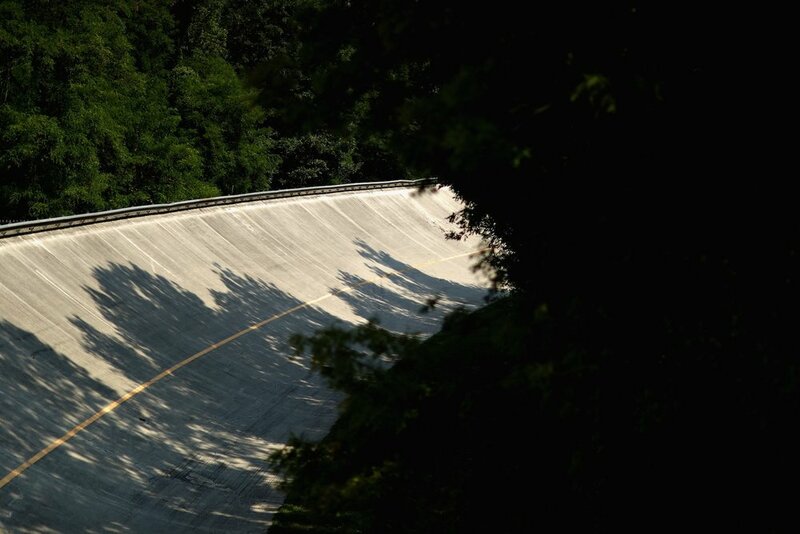 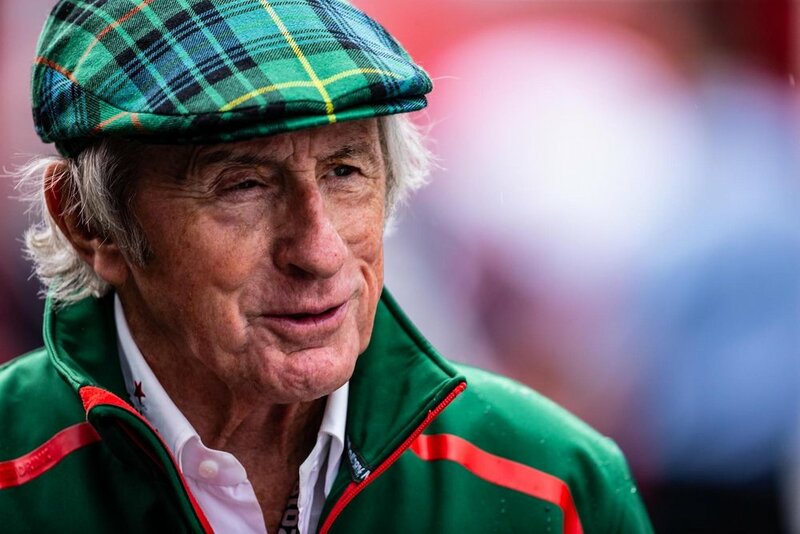 He got alongside the Australian at the Parabolica and passed him down the straight. 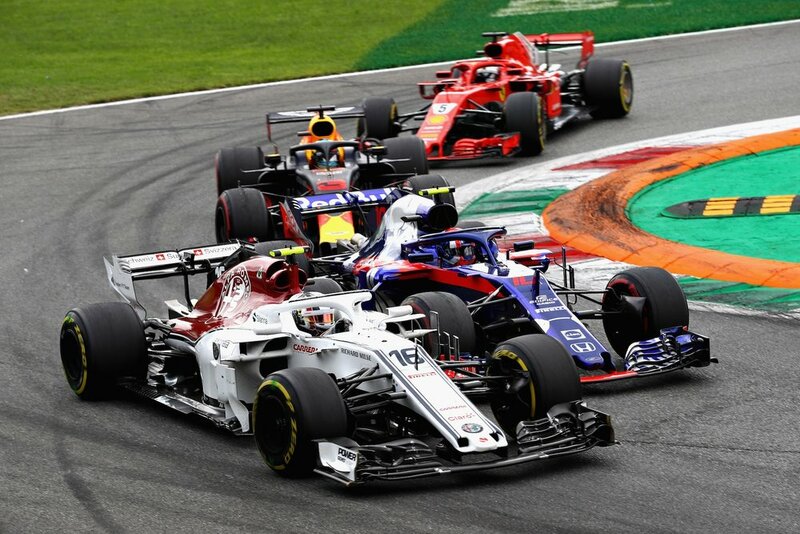 At one third distance, the gap between the two two was stable around one second, while Seb slipstreamed past Stroll, at 360 km/h! 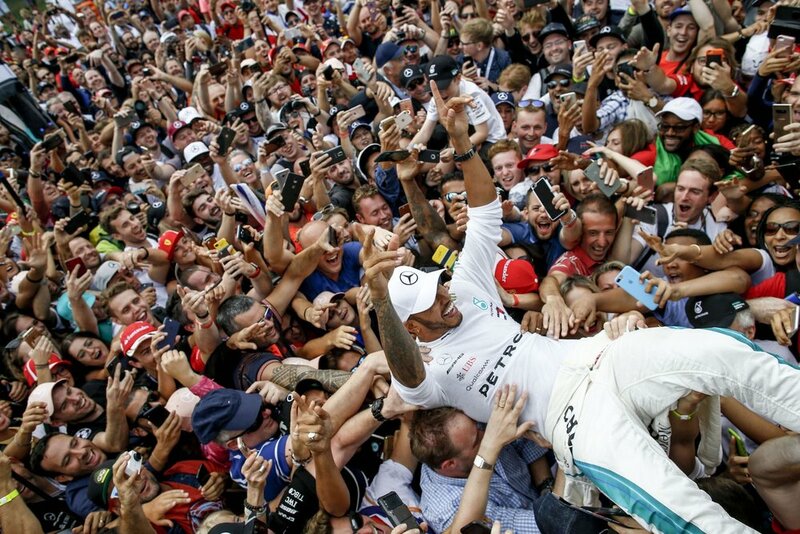 He then fought his way past Perez to go eighth. 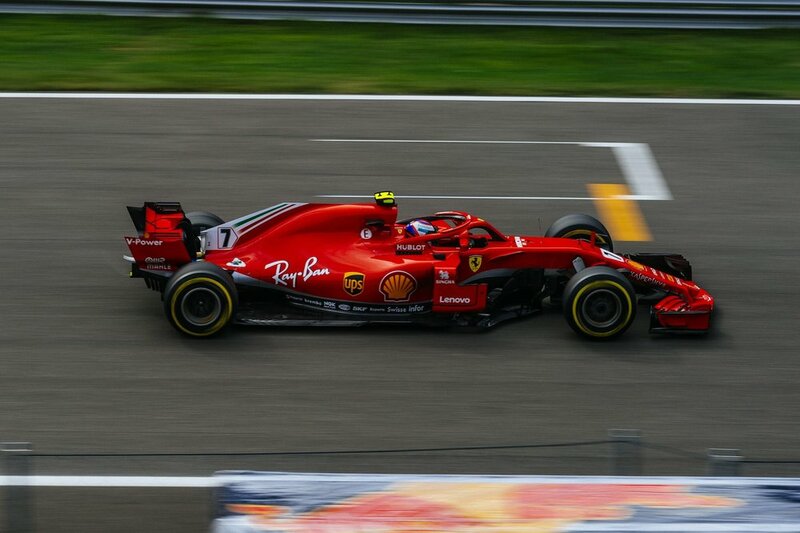 Kimi pitted at the end of lap 20, while Seb passed Sainz. 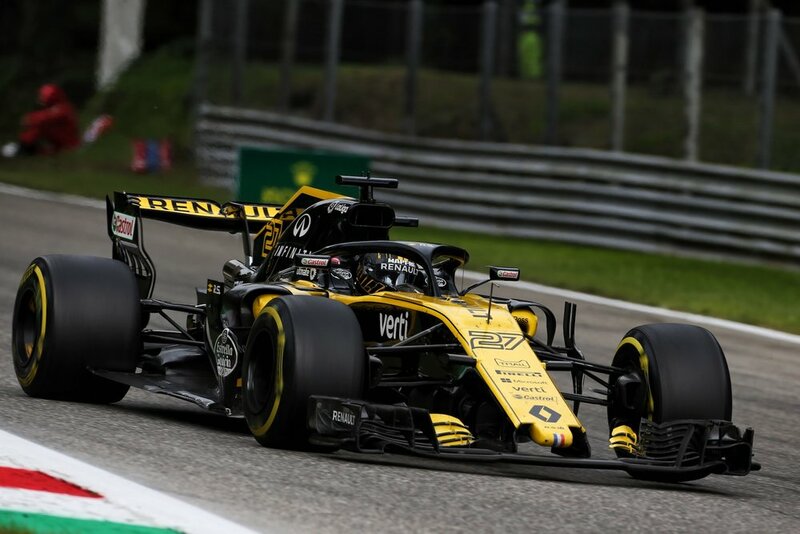 The Finn was now running fourth on the Softs. 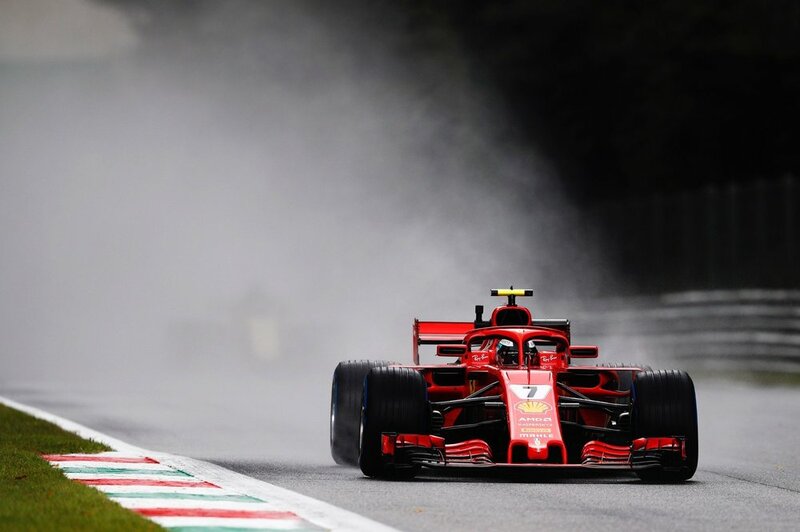 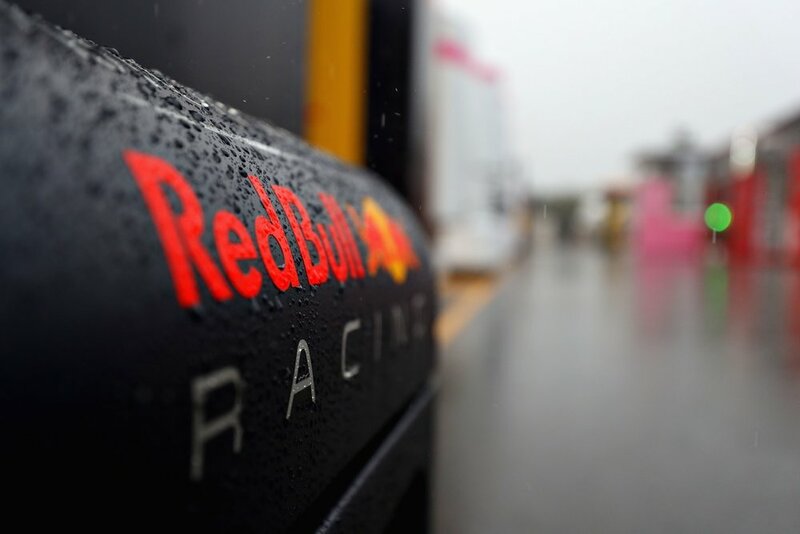 Sebastian had a bit of blistering but still managed to overtake Ocon, while a few drops of rain fell on the track. 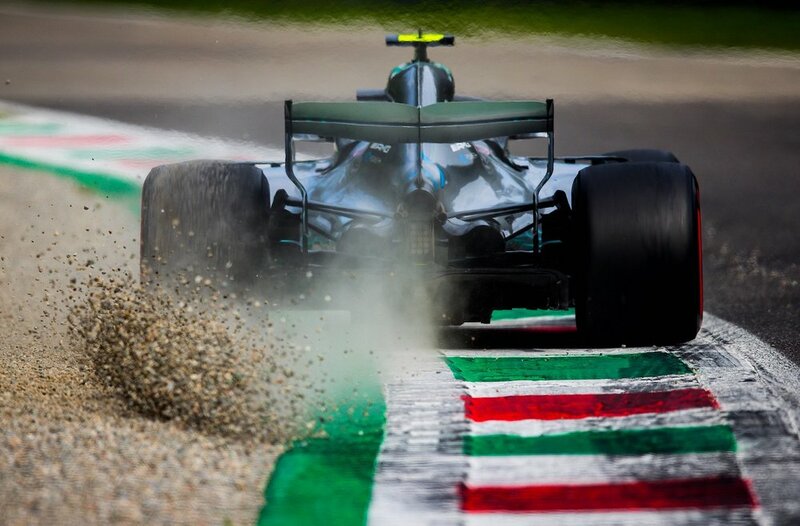 Hamilton pitted at the end of lap 28, with Kimi leading. 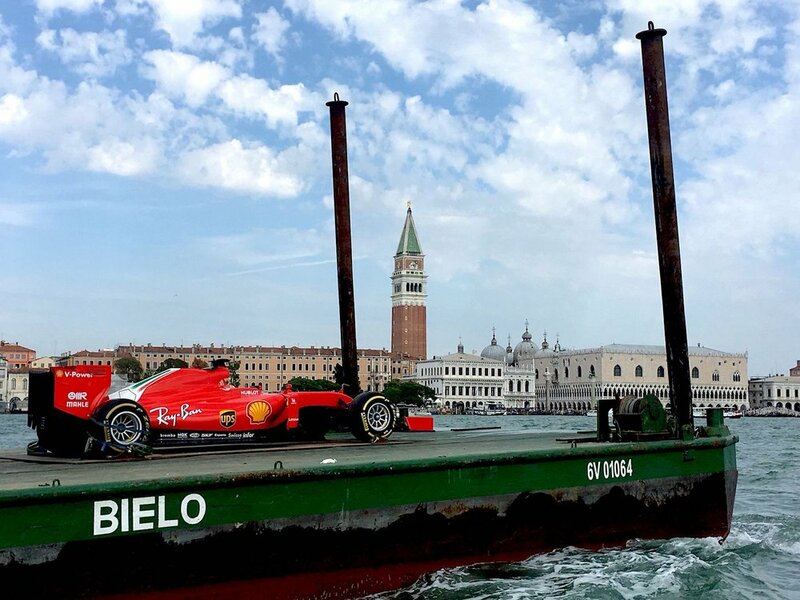 The other Ferrari man was pushing to the max, getting ready for a second tyre change. 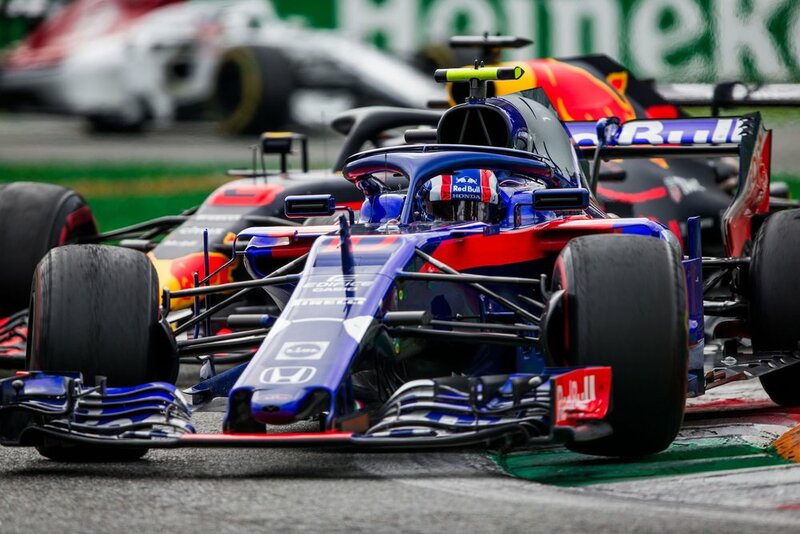 Another set of Supersofts went on and he set off in pursuit of tenth place. 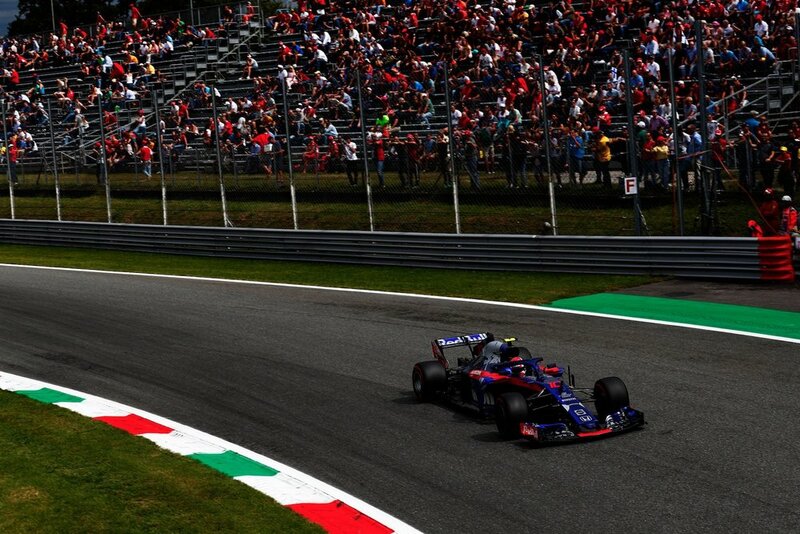 Out in front, was slowing things down to allow his team-mate to close on Kimi. 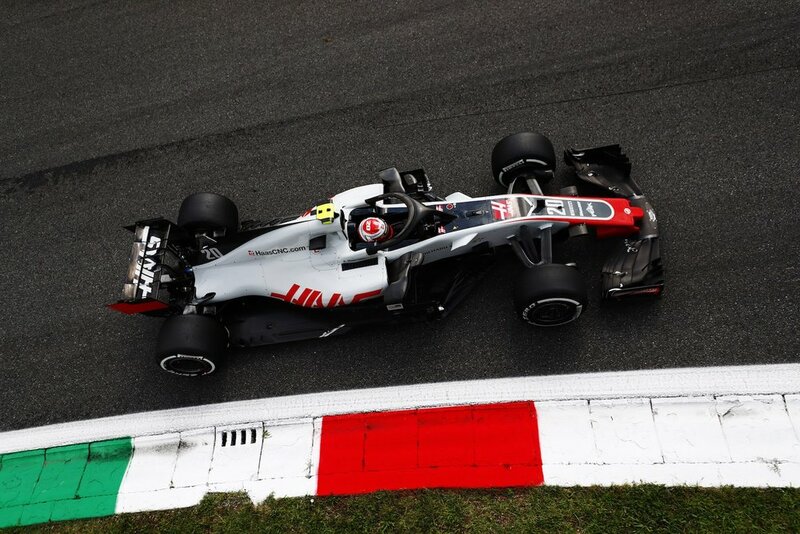 But he too had to pit again with 16 laps remaining. 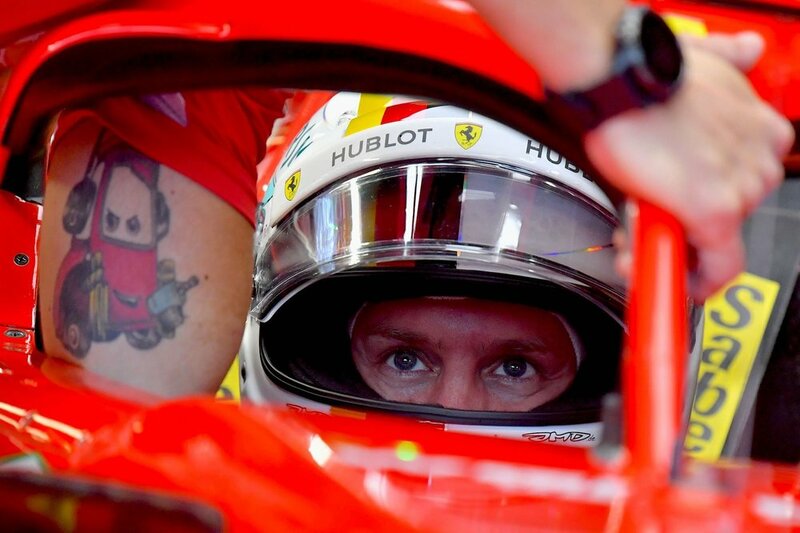 Seb passed Perez and was now fifth. 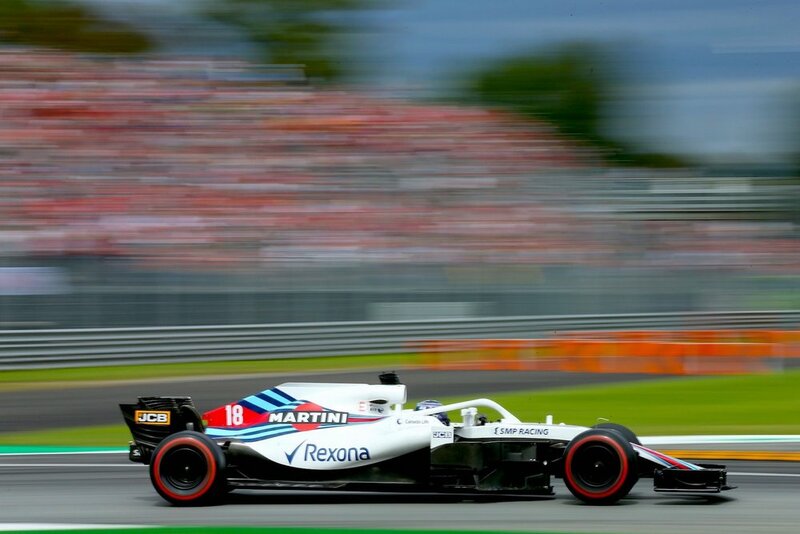 With 10 laps to go, Bottas went wide at the first chicane when he was nudged by Verstappen. 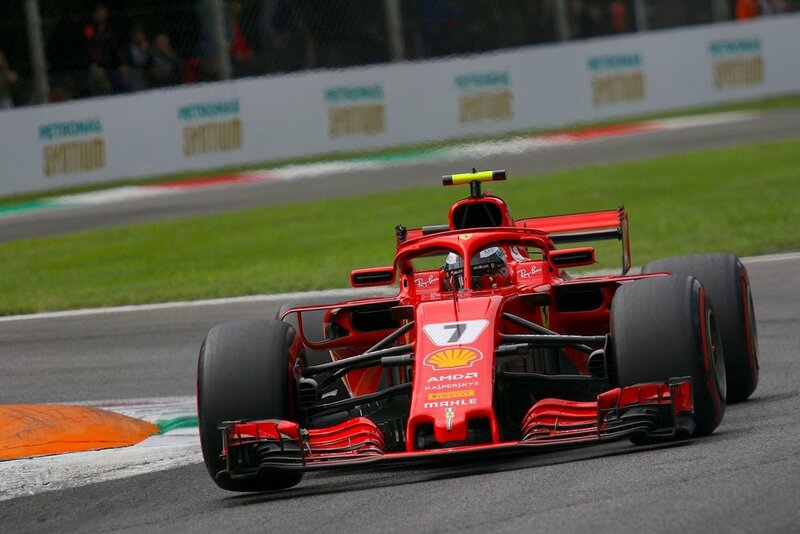 Kimi was struggling with his tyres and on lap 45, he had to give best at the first turn and concentrated on getting to the finish. 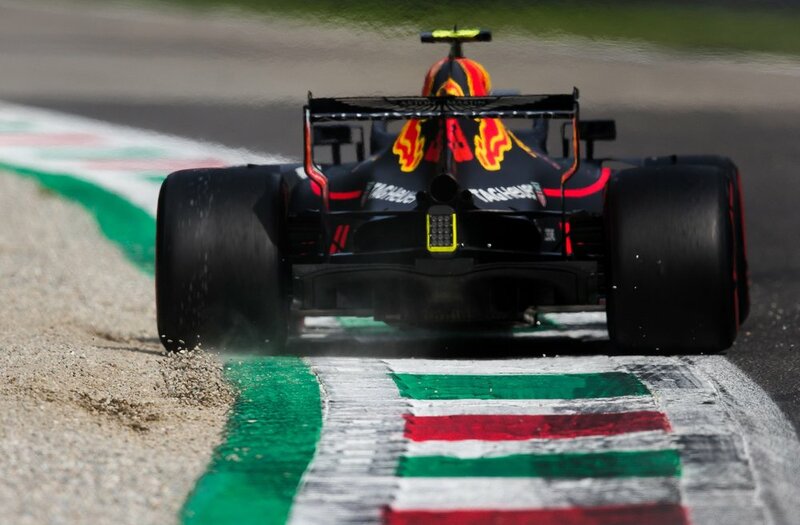 Seb tried to close the gap to Verstappen, who would be given a 5 second penalty for his clash with Bottas. 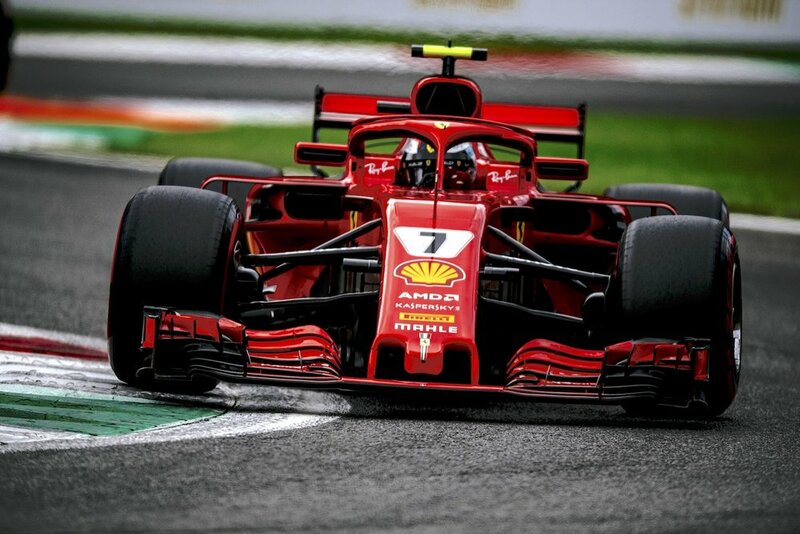 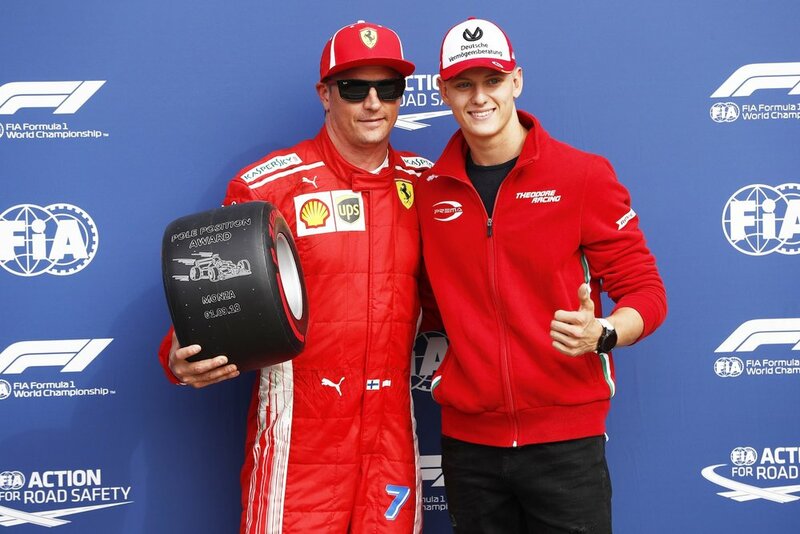 He managed it despite having a damaged car, while Kimi finally crossed the line in second place. 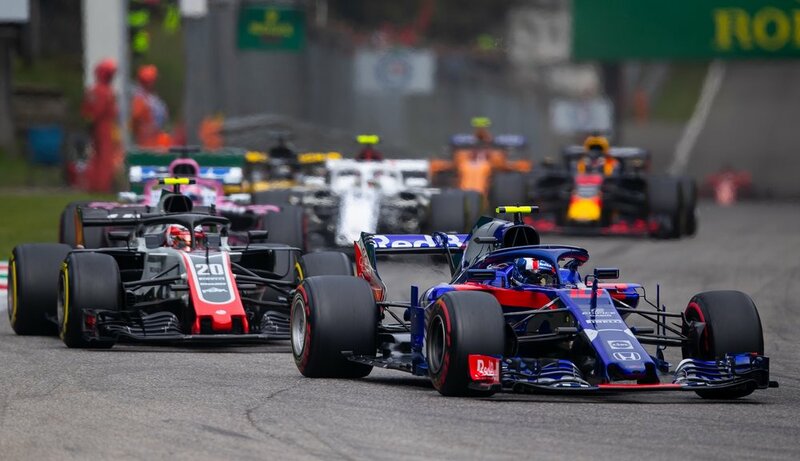 Later the day of the race, Romain Grosjean was disqualified from sixth place in the Italian GP after the floor on his Haas car was ruled illegal. 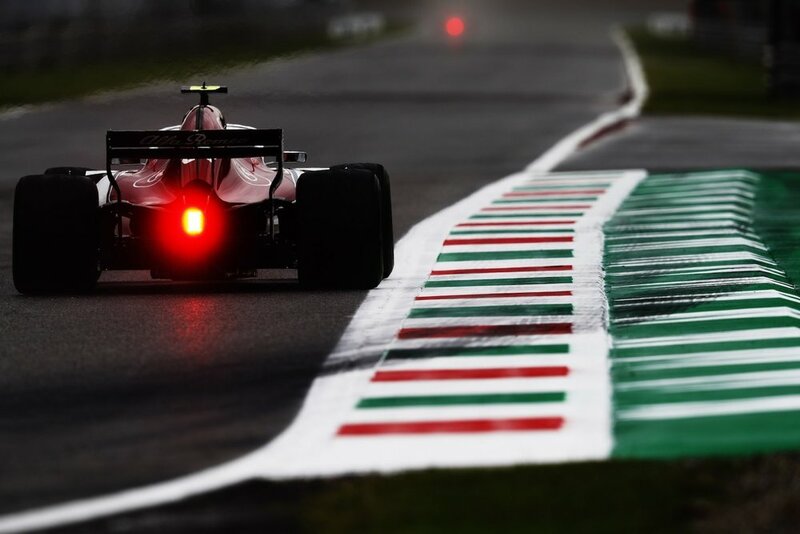 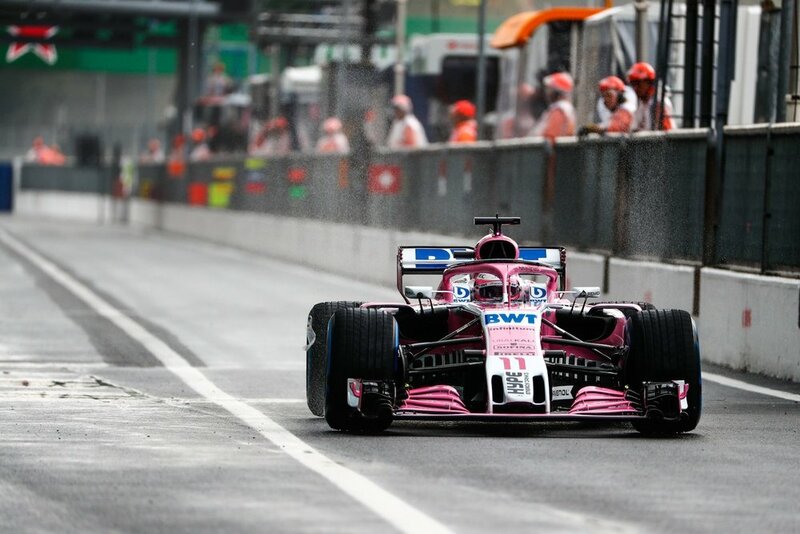 Force India drivers Esteban Ocon and Sergio Perez are promoted to sixth and seventh respectively, while Williams' Sergey Sirotkin moves in to 10th for his first F1 point.